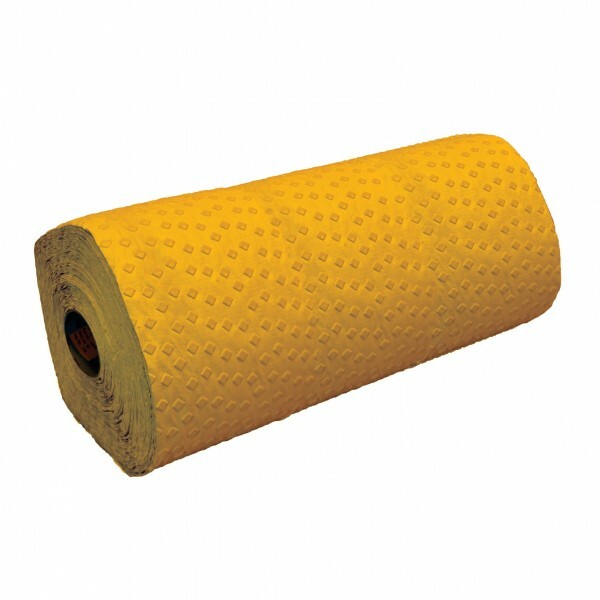 Removable high performance wet reflective pliant polymer pavement marking material intended for longitudinal line applications in highway construction work zones where removability is required. 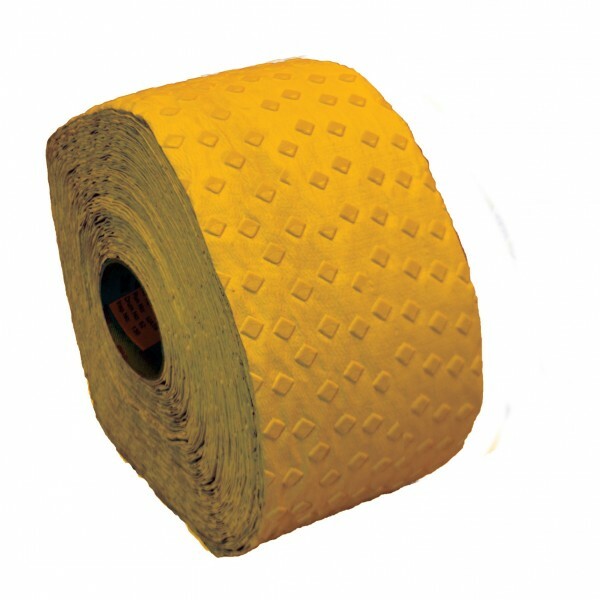 3M™ Stamark™ Wet Reflective Removable Tapes can help improve work zone safety by marking temporary work zone lanes with removable, highly reflective, all-weather pavement markings. 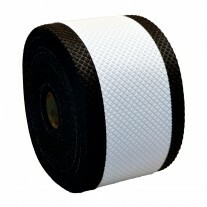 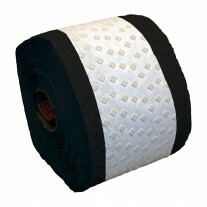 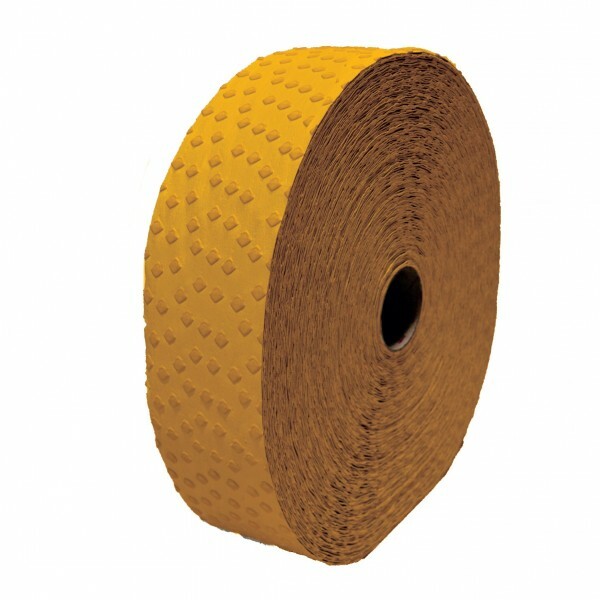 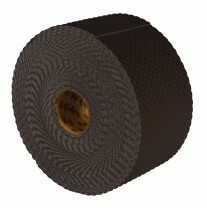 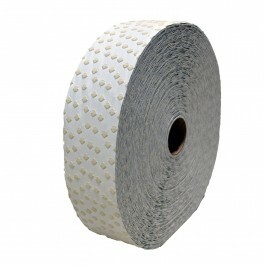 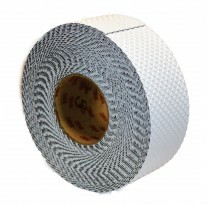 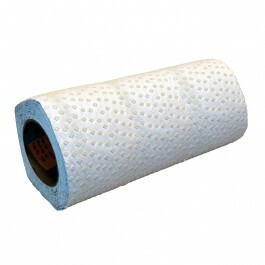 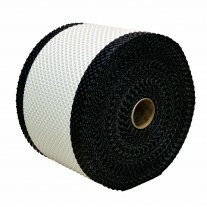 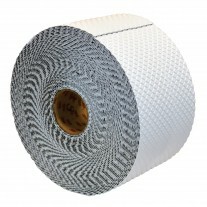 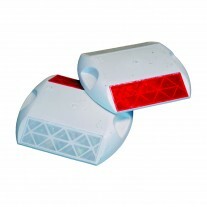 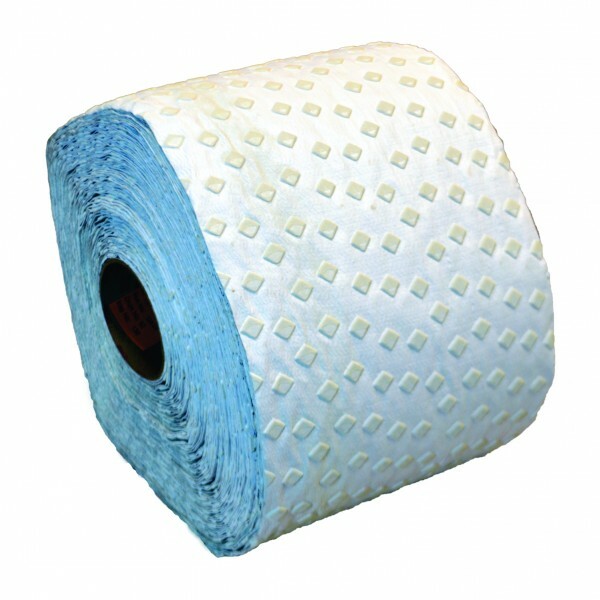 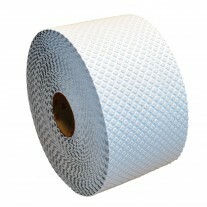 Surface Preparation Adhesive is not needed when applying the tape under normal conditions. Under marginal weather conditions, 3M Stamark Surface Preparation Adhesive P-50 can be used to improve initial and long term adhesion.